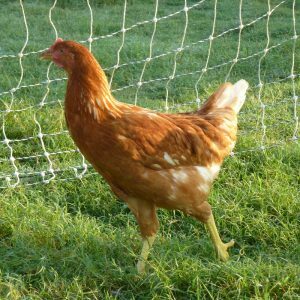 Buff Orpingtons are prized for their calm, docile nature, their good egg laying ability and their meat. The British like white skinned chickens. My mom always took the skin off before she fried the Sunday dinner – so I never knew that chickens had skin until I worked at Richard’s Fried Chicken in Lubbock, TX as a youth. 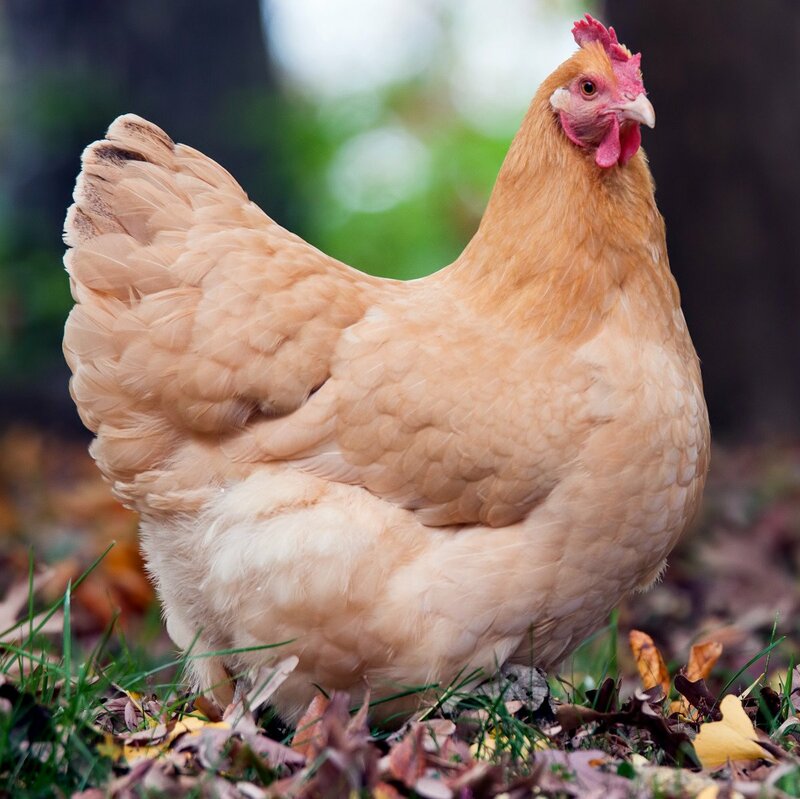 The Orpington is an example of an early “designer breed.” In the late 1800s, the American-developed dual-purpose breeds were beginning to reach England where people enjoyed them for both egg and meat production. But because the imported breeds had yellow skin, they were frowned upon. 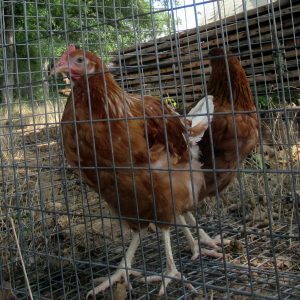 Willam Cook, a simple coachman who lived in Orpington county, started a project to create a designer chicken – a dual purpose bird with all the positive characteristics of the American breeds, but with white skin. He crossed Minorcas, Plymouth Rocks and Langshans. 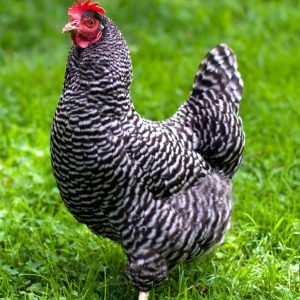 The first Orpington he came up with was black. 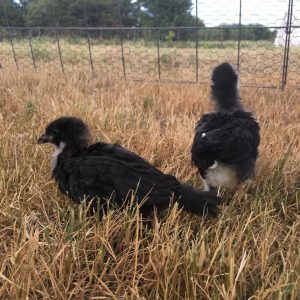 As his breeding skill improved, he added several more colors to the Orpington family, and the Buff eventually became the most popular. Imported to the United States in 1903, Buff Orpingtons soon became a favorite of American homesteads who prized their gentle nature and egg laying capacity, along with the meat that they produced. We’ve found the Buff Orpington to be a very docile bird, that is easy to handle. They are good layers of brown eggs.